eGate® electric valve gate hot runner systems feature patented technology to precisely control each valve pin’s position, acceleration, velocity and stroke allowing processors the unique ability to control the flow rate out of each nozzle gate at any time during the fill process. This technology is now available on all Synventive hot runner nozzle sizes. eGate is ideally suited for injection molding applications that require precision, responsiveness and repeatability. 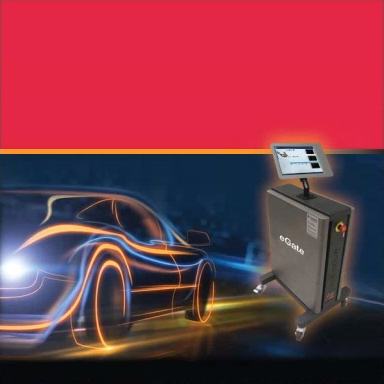 Applications for eGate may include multi-shot/multi-material, sequential/cascading molding or for parts that require premium cosmetic surfaces. It is ideal for use in all electric and clean room environments. eGate brochure for medium to larger part applications. eGate brochure for small part applications. 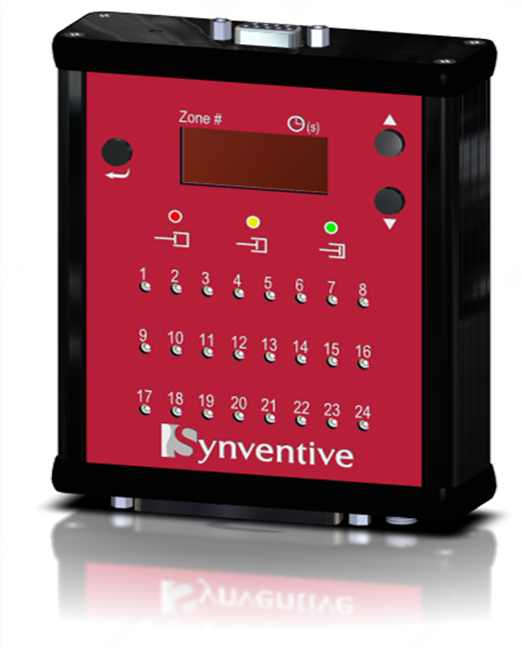 For further eGate information, or for assistance with any of our activeGate control technologies, please contact your Synventive representative.